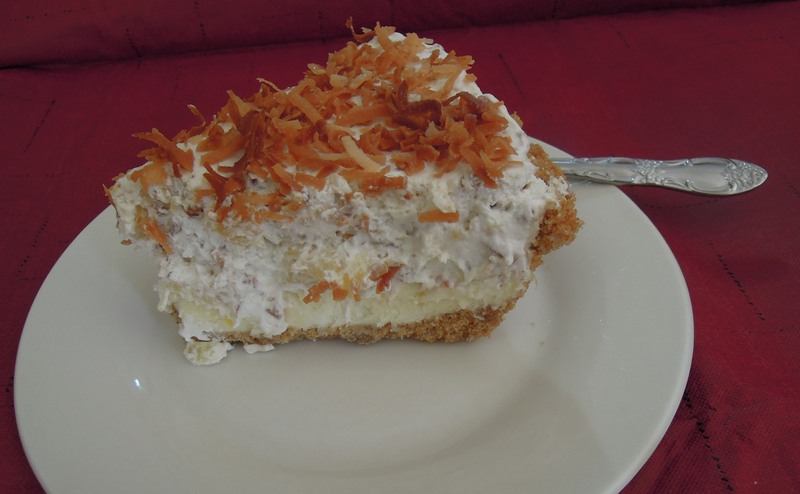 Many years back, my boyfriend happened to mention in conversation that he used to love the Millionaire Pie that was served at Furr’s Cafeteria in Colorado Springs. Furr’s had closed years ago, but he still remembered the pie. As is my custom, I set out to find a recipe so I could make the pie and surprise him with it some time. Terry was quite thrilled with this version and thought it matched his memory well. Since then, Millionaire Pie has had a regular appearance in my dessert rotation. 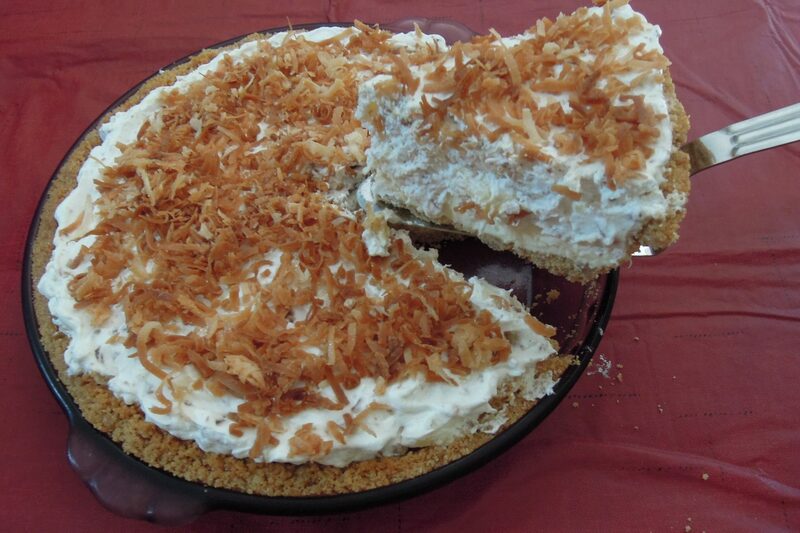 The pie can be a no-bake pie if you use a prepared graham cracker crust and don’t care about toasting the nuts or coconut. 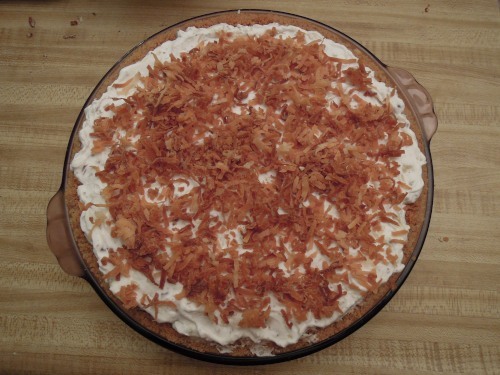 I strongly encourage you to make your own crust, and toasting the nuts and coconut adds a lot of flavor and texture. 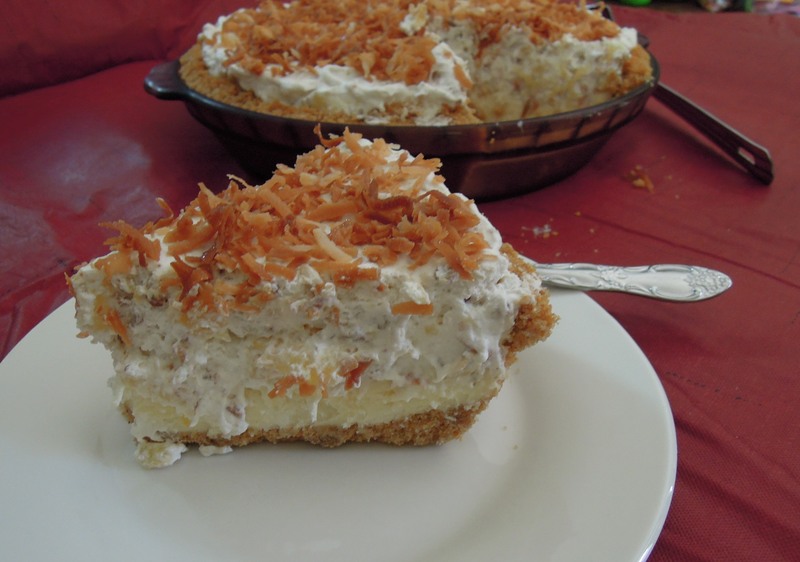 The pie is light on top with typical Hawaiian flavors of pineapple, coconut, cream, and nuts. The bottom layer of the pie is a smooth buttery filling, almost like stiff buttercream icing, and a graham cracker crust. In my original research, I found various versions of the pie. 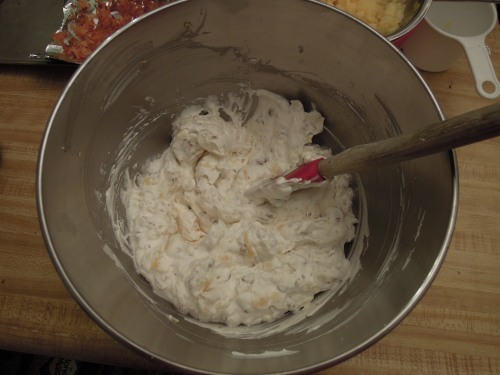 Some use cream cheese or sweetened condensed milk. Many are made up only of the fluffy sweet cream layer placed in a pie crust. You might do some research if those versions sound better to you. I go with this version because it is what Terry remembers–two distinct layers with a buttery bottom layer and a fluffy and sweet top. This might be a cool and festive dessert for your summer barbecues or get-togethers. Preheat oven to 350 degrees. Make the graham cracker crust first by melting the butter in a medium bowl and then adding the crumbs and sugar, stirring well to combine. Press firmly and evenly into an 8-9 inch pie pan. Bake for 10 minutes and then set aside to cool completely. 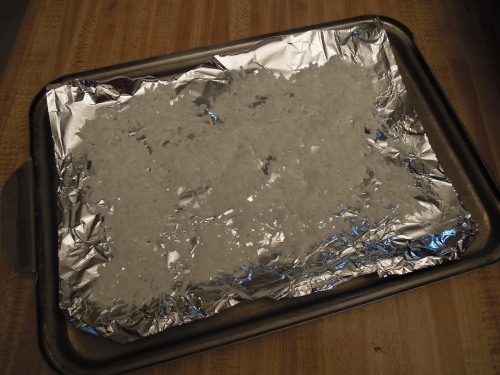 While the oven is still hot, place approximately 1 cup of sweetened flaked coconut on a foil lined baking sheet. Bake for 4-5 minutes and then stir. Continue baking and stirring every 1-2 minutes until desired color is reached. 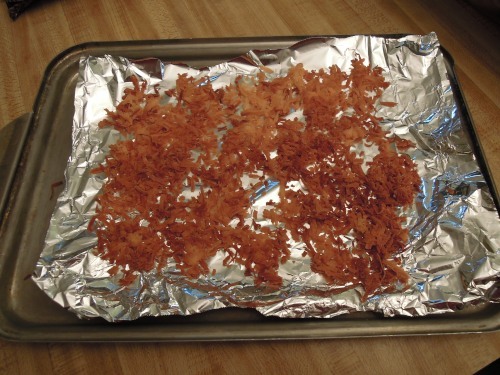 Note: Coconut can go from fine to burnt very quickly, so keep an eye on it. 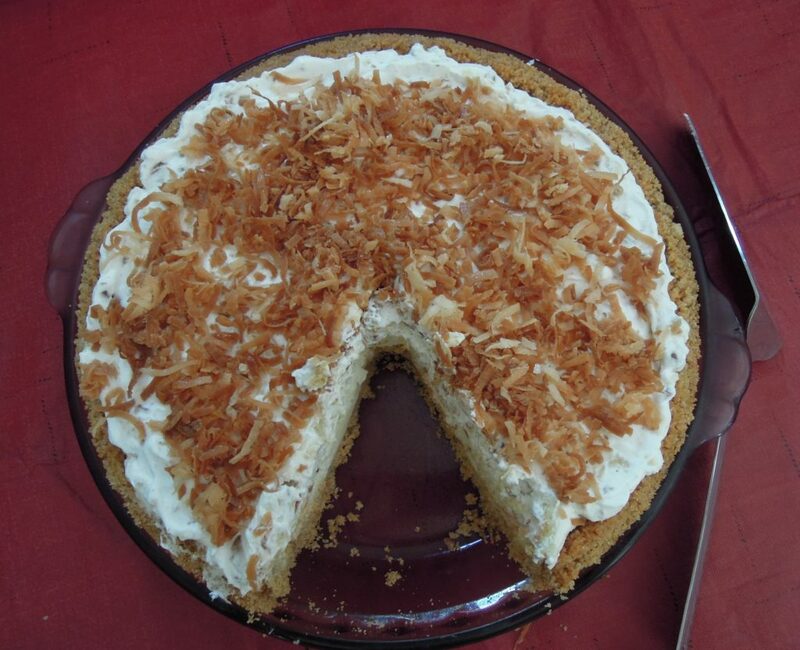 Set the coconut aside to cool. On the same pan, place about 1/2 cup of nuts and bake for 5-6 minutes and then stir. Continue baking and stirring, checking frequently, until nuts smell toasty and have browned to desired level. Note: Nuts can also burn quickly once the cooking process has begun, so keep an eye on them. Set aside to cool. 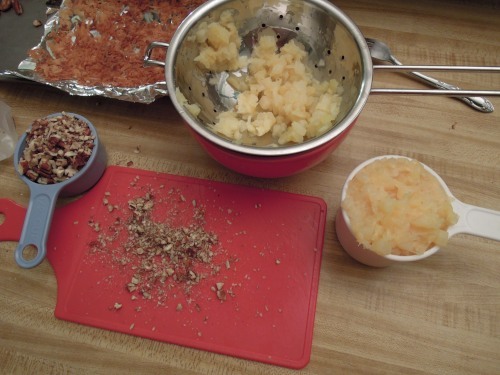 Coarsely chop nuts when cooled. 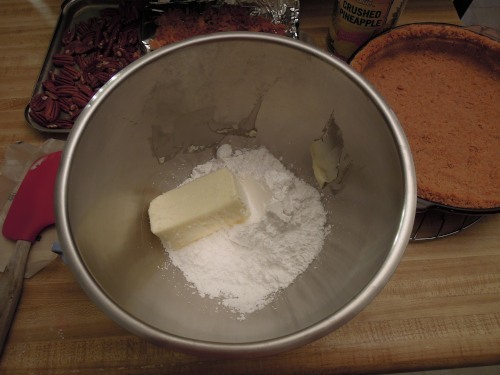 In a medium bowl, cream the powdered sugar and butter or margarine until fully combined. Add egg, salt, and vanilla. Beat until well combined and fluffy. Spread evenly into the cooled pie crust. Chill. 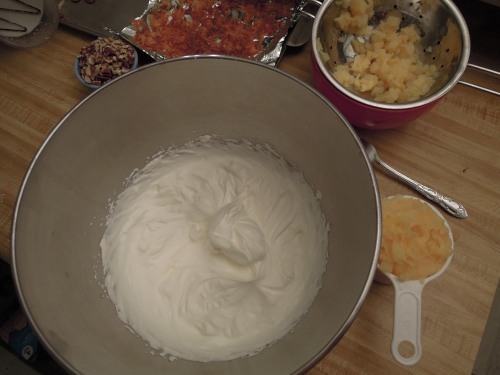 In a separate medium bowl, whip cream until frothy. 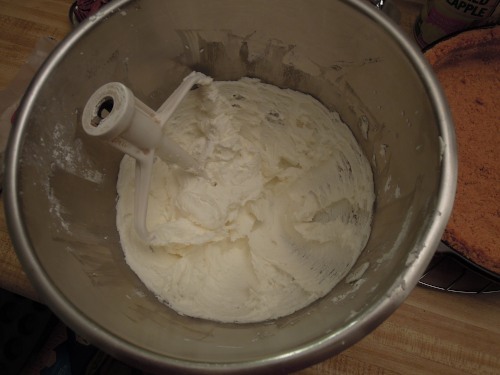 Add powdered sugar and whip on medium high to high until stiff peaks form. 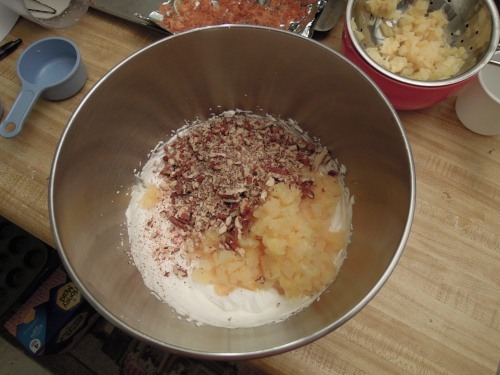 Fold in the drained pineapple and chopped nuts. Spread on top of chilled butter filling. Chill for several hours before serving. 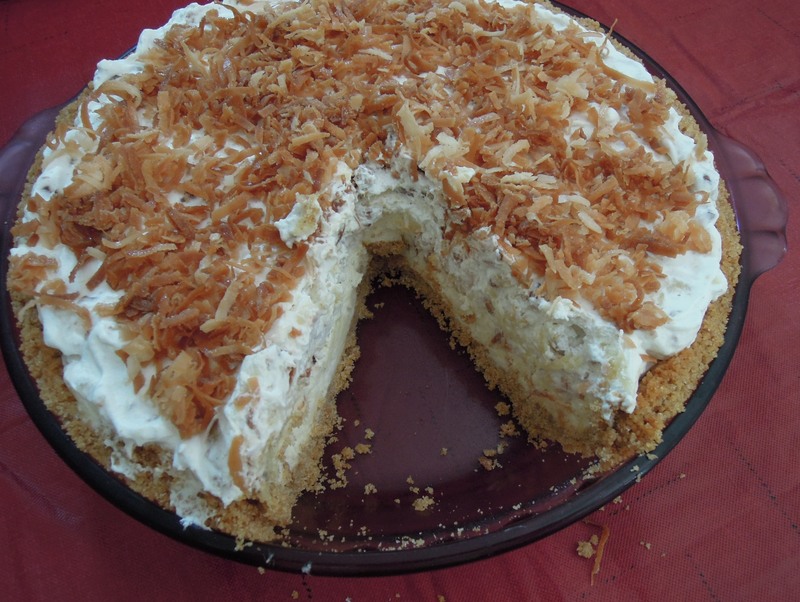 When ready to serve, top with toasted coconut and cherries if desired, cut and serve. This pie keeps well in the refrigerator for several days if you have been sure to drain the pineapple well and whip the cream well. Source: I searched many different recipes and adapted them to get to this version.